Exclusive snap-in window fashion technology. Window fashions protected from dust and damage — reducing allergens. 53% — 74% more energy efficient than single pane windows. Between-the-glass blinds and shades are available motorized with Pella® Insynctive™ technology. Exclusive snap-in window fashion technology. Window fashions protected from dust and damage — reducing allergens. 53% — 74% more energy efficient than single pane windows. Between-the-glass blinds and shades are available motorized with Pella® Insynctive™ technology. Exclusive snap-in window fashion technology. Window fashions protected from dust and damage — reducing allergens. 53% — 74% more energy efficient than single pane windows. Between-the-glass blinds and shades are available motorized with Pella® Insynctive™ technology. [WD_GALLERY id=850] Exclusive snap-in window fashion technology. Window fashions protected from dust and damage — reducing allergens. 53% — 74% more energy efficient than single pane windows. Between-the-glass blinds and shades are available motorized with Pella® Insynctive™ technology. Exclusive snap-in window fashion technology. Window fashions protected from dust and damage — reducing allergens. 53% — 74% more energy efficient than single pane windows. 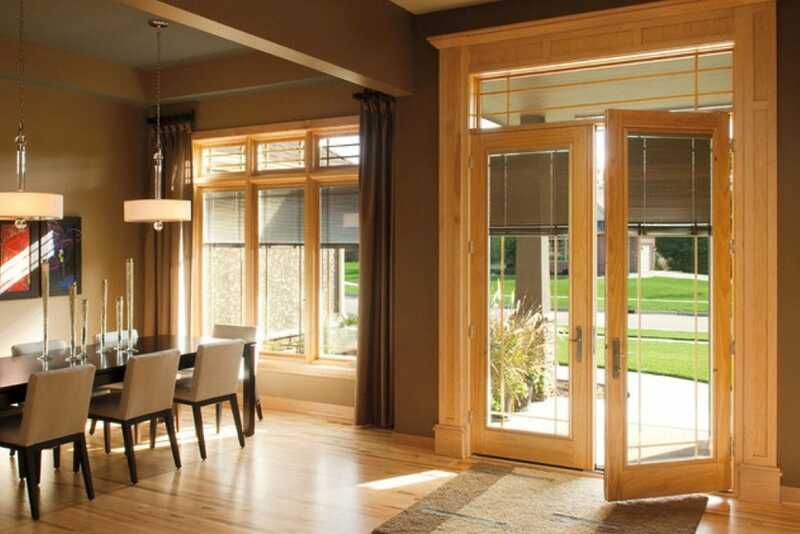 Between-the-glass blinds and shades are available motorized with Pella® Insynctive™ technology.